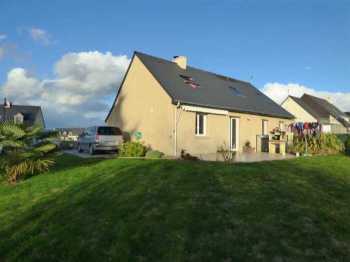 AHIB-1-ID2107 Saint-Gouéno 12 La Haumonaie. 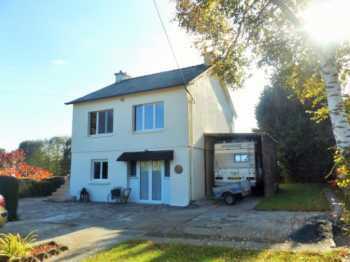 Good looking detached 2 bed house with 1880m2 garden. 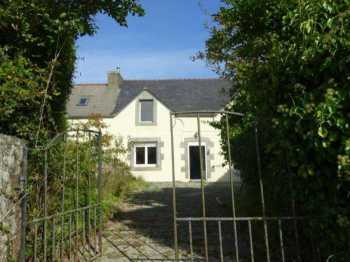 Nice and well priced property in need of makeover... lots of potential and with almost half an acre garden! 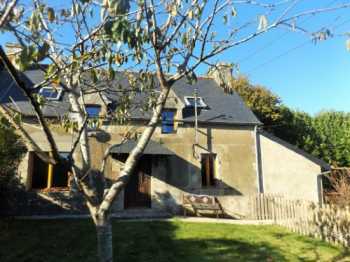 Located in the heart of the Regional Park, in an attractive village, this property offers a good structure, a stone house with a roof in rustic slates. The house is habitable but needs some cosmetic work and some small improvements. 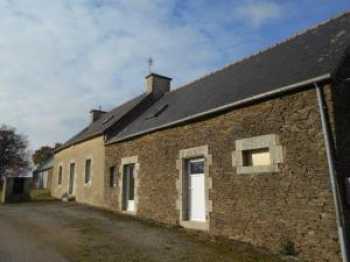 Situated in the heart of the village just 10 minutes from Moraix... is this beautiful and spacious property (300m²). 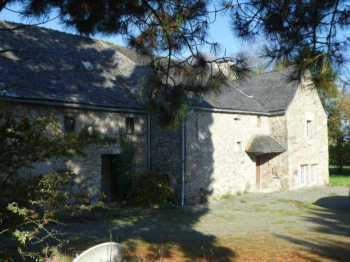 Nicely light with several windows.. this large building could perfectly suit an activity with B&B... all you need to do is move in! Located on the edge of hamlet, in a quiet and pleasant environment,This bright house has a lot of charm, moreover it is energy efficient. She will need decorative finishes. 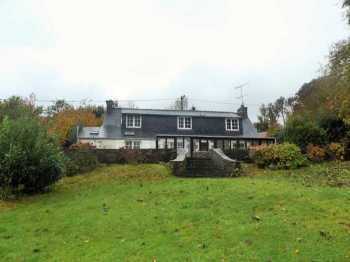 AHIB-1-JS2530 Plussulien Nr Corlay 22320 4 bedroomed house with 2500m 2 garden + longere to develop! 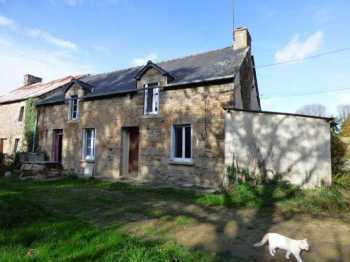 Charming stone house with 115 m2 of living space, 4 bedrooms, with pleasant views of the countryside, on a plot of about 5 500 m2.Large longère adjoining to develop approximately 200 m2. Old barn / shed. 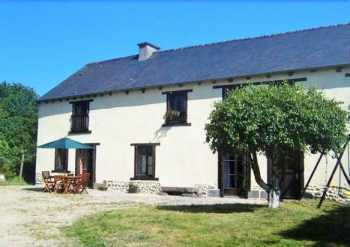 AHIB-1-JS2525 La Harmoye Nr Quintin 4 bedroomed farmhouse with over 2 acres with spa! 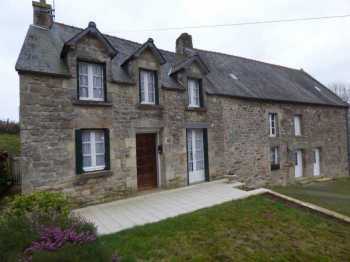 AHIB-3-M2200-2914974 Huelgoat 29690 Charming traditional stone house in a little hamlet with 2,000m² of garden! 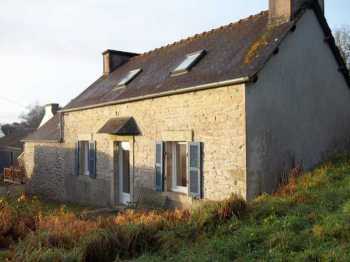 Located in a little hamlet of the Regional park, at the end of a small lane, this is the last house. walking distance to a massive lake and trekking paths. For the ones who want to be close to nature and have a quiet environment, it is perfect! 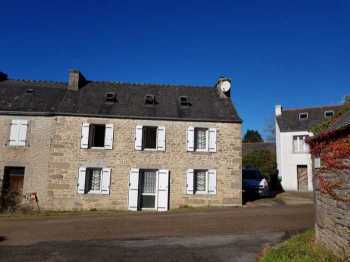 Located in the heart of the hamlet, this house dated 1762 offers a beautiful living area of ​​around 155 m². 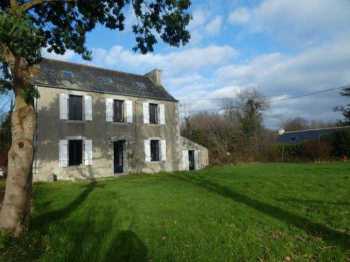 Renovated in the 1980s, this beautiful house will need interior work ... but great potential! 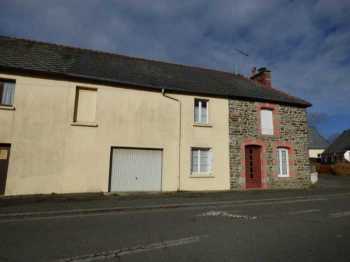 AHIB-3-M2199-2914971 Huelgoat 29690 Very cute cottage, ready to move in and sold furnished in a nice village! 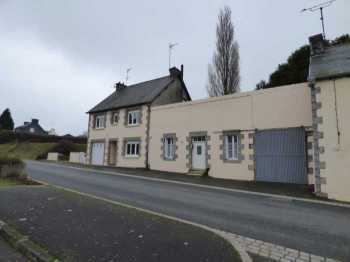 This pretty house is in good condition, nothing to do, you can move in right away. 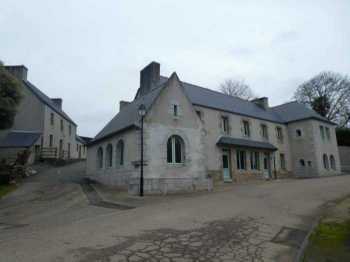 It is a terrace house on the main square of a lovely village in the Regional Park. It has a good structure. The ground floor has been completely renovated... the first floor needs completion of work started.. plus the outbuilding with attic offer further potential. 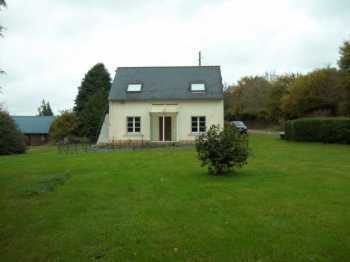 Located in a small hamlet of just 3 properties in a beautiful rural environment, this property is perfect as a pied à terre in Brittany. The house is easy to maintain and the garden too. Habitable as it is, with no work needed. 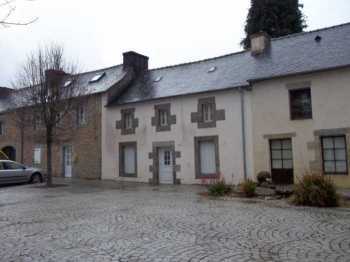 The location is excellent, very close to the town square • The building offers good potential as a business location. 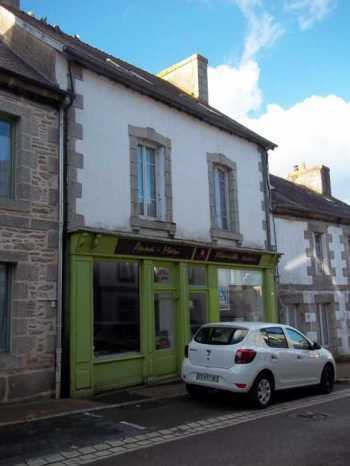 Shop/Office on the ground floor and a 4 bedroom duplex apartment above. 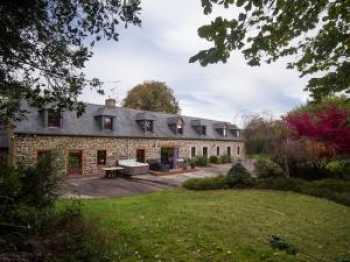 Tucked away in the village of La Chapelle Neuve, Cotes D'Armor, with the convenience of living in the village but feeling like you are in the middle of the countryside.